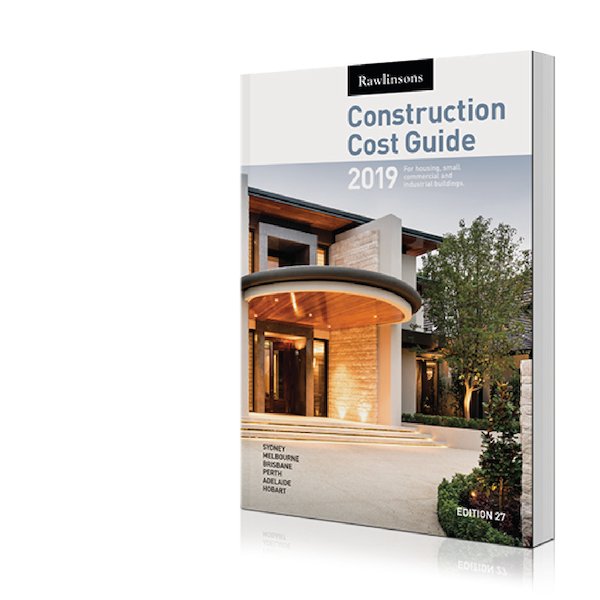 As the creators and editors of the extensively circulated Rawlinsons Australian Construction Handbook and Rawlinsons Construction Cost Guide, we maintain the most comprehensive and current library of construction pricing information and data sources in Australia. specialist cost management and budgetary control to all construction and development projects, with meticulous detail and exceptional service. We focus on ensuring our clients’ financial interests are protected, so they receive the best value for money from the design, construction and operation of their asset. Our aim is to always satisfy or exceed our clients expressed individual requirements and general expectations on their project journey, from inception to completion. relationships with our team of talented and experienced professionals. Conscientiously striving to reduce our impact on the environment, Rawlinsons (W.A.) is committed to identifying the costs and benefits of incorporating sustainability initiatives in each project using a Green Star Building Council of Australia rating. We incorporate simple, cost effective solutions that promote; energy efficiency, water efficiency, waste minimisation and the use of ecologically sustainable materials and construction practices. By adopting a proactive approach to cost management, Rawlinsons (W.A.) has made significant contributions to the Western Australian built environment since 1953 and we are committed to continuing to provide continued support to the economic successes of Western Australia as a whole. Rawlinsons (W.A.) has two owner/directors, Paul McEvoy and Niall McAree, both with extensive professional experience and members of the Australian Institute of Quantity Surveyors. Rawlinsons (W.A.) 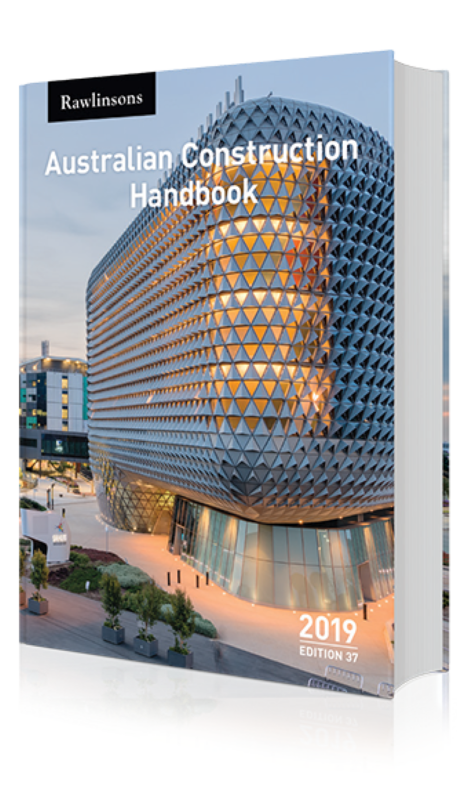 compiles and edits Rawlinsons Australian Construction Handbook and Rawlinsons Construction Cost Guide, each of which has an extensive national circulation annually. We therefore maintain the most comprehensive and current library of construction pricing information and data sources in Australia. 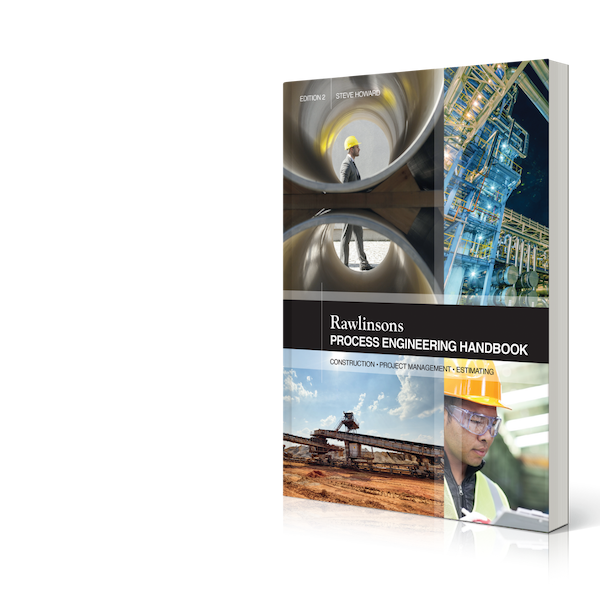 Our new publication, Rawlinsons Process Engineering Handbook, author Steve Howard, is an invaluable tool for all involved in mining and oil and gas. Matthew Roddis is the Editor and Director of our publishing wing and has been involved with these publications for over a decade.